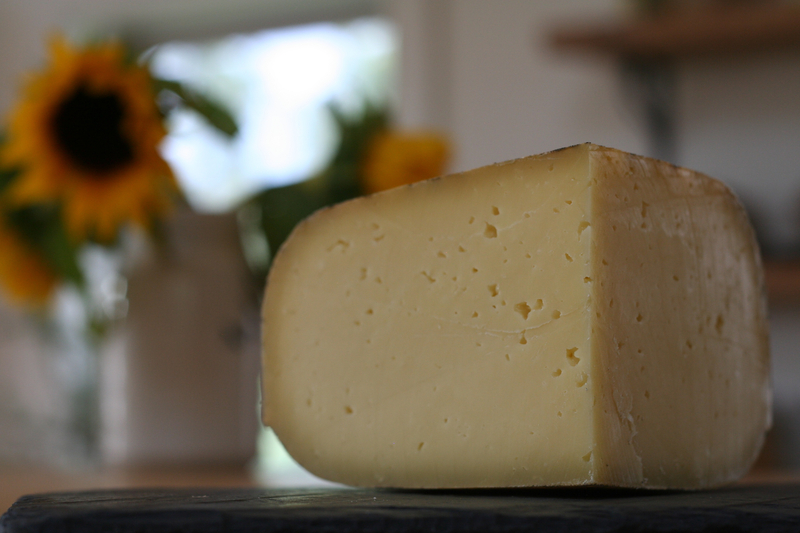 To purchase our cheese, come visit our farm stand, stop by any of the local shops listed on the right, or contact us for shipping options. A soft, mold-ripened cheese with a delicate white rind and a deep, slightly tangy flavor and cheesecake texture. 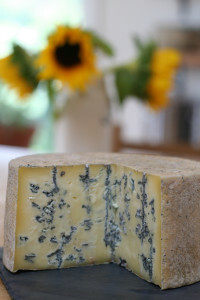 Made by hand from our grass-fed raw cow’s milk, and aged 60 days. An English farmhouse cheddar wrapped in cloth and aged for roughly one year, our cheddar is sharp without being overpowering, slightly dry, with a buttery texture. 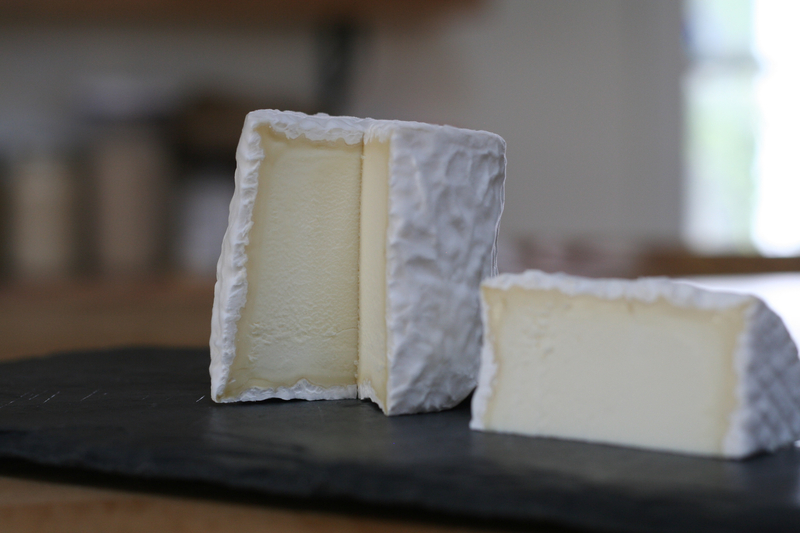 Made by hand from our grass-fed raw cow’s milk and aged at least 9 months. A Raclette style cheese with superb melting qualities. Fruity and slightly pungent. 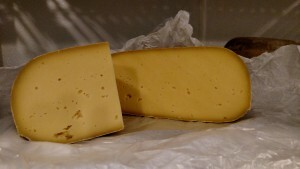 In the Swiss and French Alps this cheese is traditionally melted atop new potatoes, toasts, and vegetables. Perfect for grilled cheese. 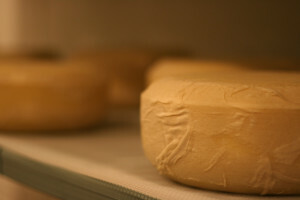 Made by hand from our grass-fed raw cow’s milk and aged at least 3 months.